Your local friendly window cleaner. These days, instead of a man up a ladder with his squeegee and bucket, you’re more likely to see a window cleaner working safely from the ground using a telescopic water-fed pole. There’s no cloth to dry off the windows, they are left to dry naturally, which might contradict what you know about window cleaning. So how does it work? Firstly, we use purified water. Tap water is full of sediment and minerals, which causes spotting and streaking if left on the surface. Our water is purified through a series of filters embedded in the storage tank system in our vehicle. This removes impurities naturally, and leaves the water capable of dissolving dirt more easily. Reaching heights up to 70 feet is easy with our telescopic pole system. The purified water is pumped to the brushes at the top of the pole, so we can scrub away dirt and rinse windows thoroughly. 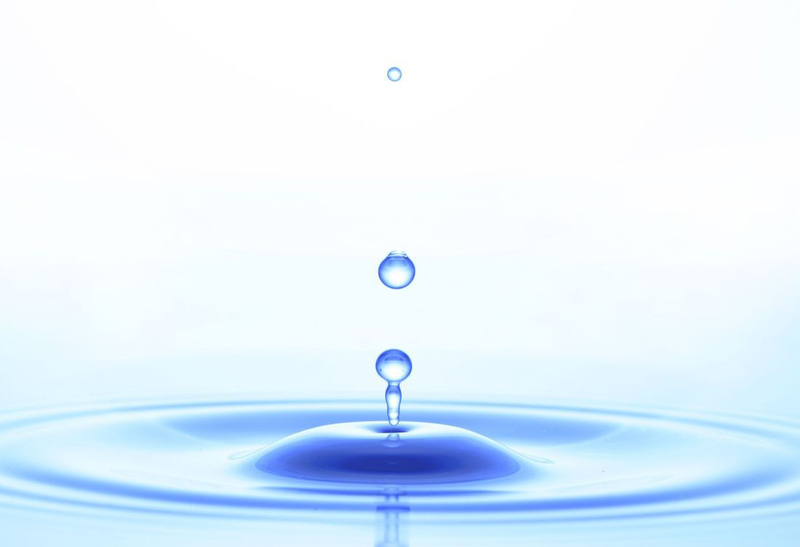 We leave the purified water on the surface to dry naturally to a perfect crystal clear finish!